Long-standing tradition – true hospitality. 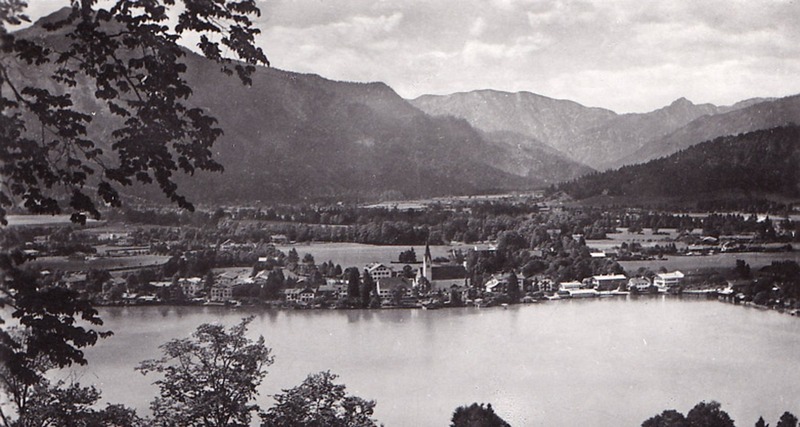 The Kirschner estate, a former farm estate belonging to the Tegernsee Benedictine Abbey, was an agricultural estate for centuries. After secularisation (the monastery was dissolved in 1803), the farm workers were given the option of buying the farmsteads. 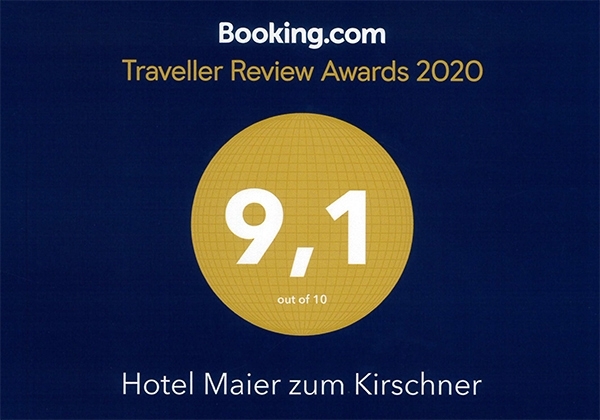 Today’s “Maier zum Kirschner” hotel has been in the family for five generations. 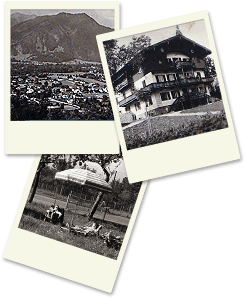 The great-grandfather of the family, Franz-Xavier Maier, who in 1885 married Elisabeth Erlacher, the only heiress to the Kirschner estate, converted it to be used by foreign tourists even before the turn-of-the-century – then referred to as being on summer retreat. 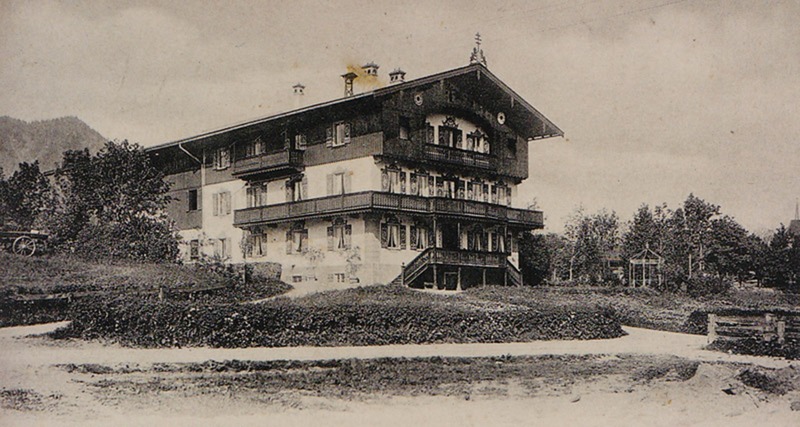 After the First World War, the parents of the current owners, Joseph and Katharina Maier, further extended the guest house. After the Second World War, the hotel re-opened in 1949. In 1964, the current owner Josef Maier took over his parent’s estate. During the renovation and expansion of the hotel, it was of primary importance to both him and his wife Renate, nee Stoll, that the healthy and long-standing traditions of the hotel were upheld and continued.